Everyone has a different definition for success. What’s yours? When it comes to an entrepreneur’s success in the food truck industry, well, it likely goes something along the lines of this: Making people happy with your food, and also not having to worry about money every step of the way. With all of that said, and no matter what your goals are in the food truck industry, we are going to unleash three keys to success as a food truck entrepreneur. If you haven’t added these ingredients to your repertoire yet, then, well, there is no time like the present. If you plan on taking your entrepreneurial career to the top (yes, this includes culinary entrepreneurs), then you need to be a guru in the networking department. That means you need to take every opportunity to network. One might be wondering how one does this in the food truck industry. Let’s break that down in further detail, shall we? Food truck owners meet a lot of people. They meet an endless amount of people at their normal locations, at food truck events, at catering gigs — you name it. The best part? A mobile kitchen owner never knows who he/she is going to meet. 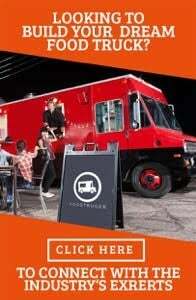 At any given time, whether it is at your normal location or a catering gig, you could end up meeting a millionaire who wants to invest in your food truck in some way. Perhaps this person wants to franchise your trucks, or simply would like you to cater for his/her fancy business gatherings … where other millionaires will be. You never know, folks. Just make sure you are always networking. 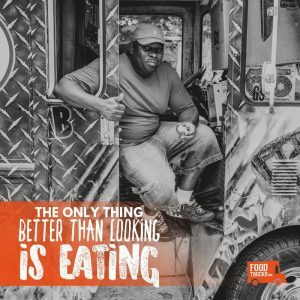 You can achieve that feat in the simplest way imaginable: Interacting with your food truck customers. The only way you are going to become a better businessperson, and food truck owner, is by learning from every experience. Yes, this includes mistakes and successes. Just like every other person on this planet, entrepreneurs and food truck owners alike are not perfect. If you were born to be a chef and entered this industry so you could run your own kitchen (that was your ultimate goal), then you might not be as business savvy as you would like to be. If you were born to be an entrepreneur, then you might not be an expert in the kitchen. Nonetheless, both types of people can be found in this industry, and both types of people need to learn from every single experience so they can eventually become masters of cooking food and all-stars in the business department. RELATED: The First Step In Securing Food Truck Financing Is Trying. If you don’t try to get food truck financing because you think you won’t qualify for a loan, then you will never get a loan. At the very least, you should put your name in the ring. You always need to be promoting, whether it is your food truck, yourself or both. As you likely already know, if you don’t promote and market your food truck business, then no one is going to know you exist. The same thing goes for your personal brand. Food truck entrepreneurs, make sure you take promoting to the next level by incorporating digital marketing and social media strategies. Why do people need to do business with you? What do you have to offer? 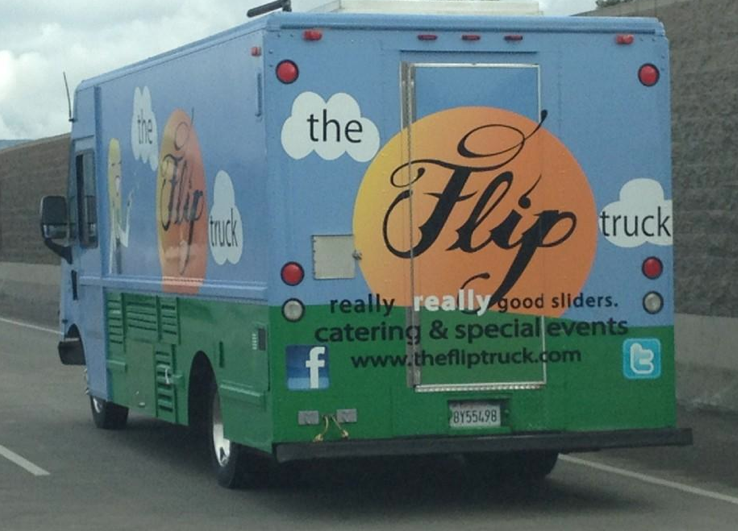 Why do people need to venture to your food truck over a competitor’s? The more known your brand becomes, the more customers you will gain, and the more people who will fall in love with your food. Creating your personal and business brands is not easy, but as long as you continue to water the plants, they will grow, and people will find out about you and your mobile kitchen in the process.